Saving energy benefits the Earth as a whole by conserving resources and reducing pollution, but it also cushions your personal pocketbook over time. These savings may seem insignificant in the short term, but they add up over a year or more. 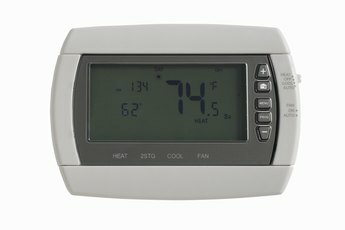 Many items can improve the day-to-day energy efficiency of your home. The Energy Star and U.S. Environmental Protection Agency websites help homeowners determine what is best for their situation. Compact fluorescent lamps are highly efficient light bulbs made for basic home lighting applications such as lamps and mounted fixtures. 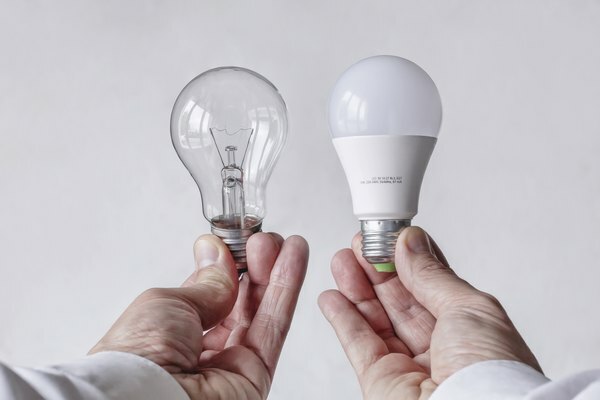 Seventy-five percent less energy is needed to power CFLs as compared to an incandescent bulb, according to the Energy Star website, and they put off less heat, which helps with cooling costs as well. As a bonus, these bulbs tend to last 3 to 25 times longer, meaning you spend less money on replacements. 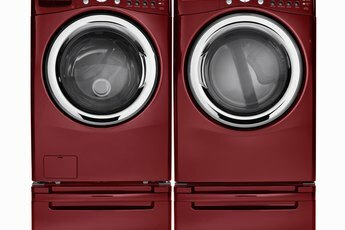 Residential appliances come in energy-efficient models, so you can choose a washer that conserves water, a drier that dries with less power or a dishwasher that cleans more efficiently. Dishwashers also offer an air-dry option for saving power and water, and energy-efficient refrigerators conserve power as well. Look for appliances with an Energy Star symbol and read the information on the label to find out how a particular item saves and how much. Generally, you can expect to save between $35 and $600 by switching to appliances with the Energy Star label. Low-flow faucets, shower heads and commodes reduce water usage in the home. Some of these can be attached to existing hardware, or you can replace entire units. 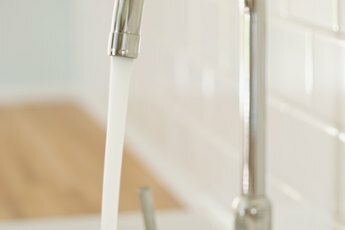 The EPA recommends products with a WaterSense label, indicating that the attachment is a water-saving device. Typically an efficient sink faucet uses 30 percent less water than a regular faucet. Water heaters are also available in energy-efficient models that either use less power to heat water, or are programmable so they do not heat the water constantly. Tankless water heaters are optimal for energy savings. 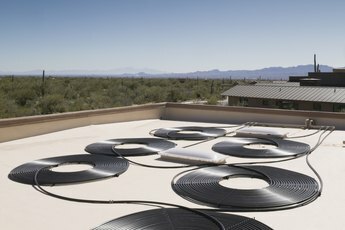 They are connected directly to the pipes going into the house, and heat the water when a faucet is turned to "hot." Since they only heat water when necessary, energy isn't used to maintain a water heater storage tank. Proper insulation conserves heating and cooling energy. Local building codes dictate required exterior wall and ceiling insulation. It varies by climate, but all builders must meet their local requirements. Other places in the home, however, are not governed by codes. Windows can come in single-pane or insulated double panes, but even the double-pane glass can let in heat during the summer or cool down a room in the winter. Insulating curtains or blinds block sun or cold temperatures from seeping in. Add insulation around ductwork to keep heat or cool air from transferring to the outside air, and use insulation strips around doors and windows to fill gaps.